The turquoise part is adorned with clear and sparkling Swarovski® crystals to create a hint of dazzle below your earlobes. A simple wire hook makes the upper part. Dolphins are synonymous with affection, joy and healing. Turquoise evokes tranquility and crystals signify peace. The simple yet charming design coupled with positive symbolism makes this pair a lovely addition to your jewel box. You can also team this dashing duo with the any of the Blue Dolphin Necklaces from our range. The Blue Dolphin Drop Earrings go beautifully with your casual wear clothes. A curvy dolphin in turquoise and silver makes the drop part of the earring that’s worn in ear with a simple wire hook pierce. 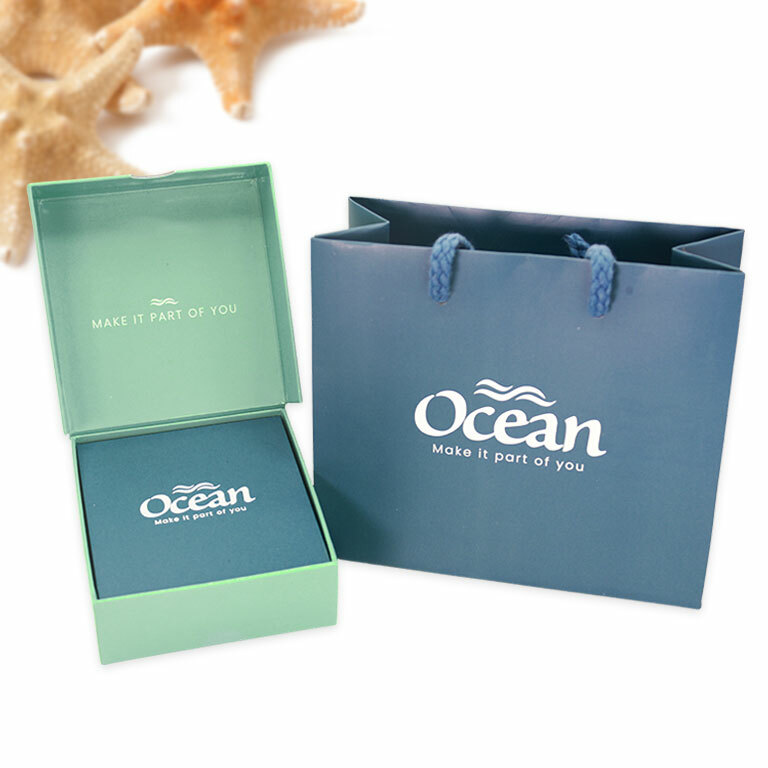 The turquoise trunk of each dolphin glimmers with clear and sparkling Swarovski crystals. You can also pair these earrings with the any of the Blue Dolphin Necklaces from our range.